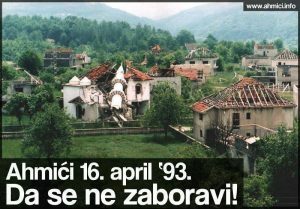 Crimes in Ahmići, 16 April 1993, were planned and they were executed systematically and in organized manner. They are among the worst crimes committed against Bosniacs during the aggression against the Republic of Bosnia and Herzegovina. In the case of Ahmići, ICTY established that the Republic of Croatia committed an act of aggression against the Republic of Bosnia and Herzegovina, which credited this armed conflict the character of international armed conflict “due to the direct involvement of the Croatia Army (HV) and the general control of Croatia over the forces and authorities of the Bosnian Croats”.Eight persons have been held responsible for the crimes in Ahmići, of which only two for their direct participation in the crimes, and six on the grounds of command responsibility. 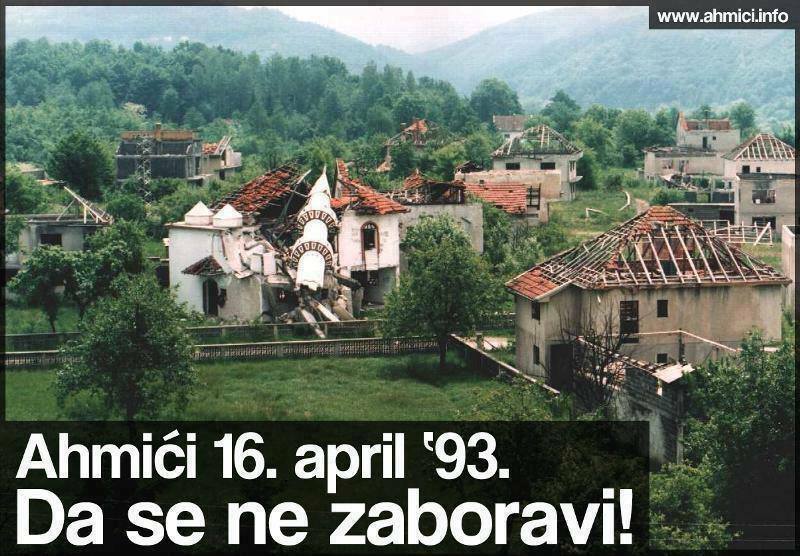 Crimes in Ahmići, 16 April 1993, were planned and they were executed systematically and in organized manner. They are among the worst crimes committed against Bosniacs during the aggression against the Republic of Bosnia and Herzegovina. In the case of Ahmići, ICTY established that the Republic of Croatia committed an act of aggression against the Republic of Bosnia and Herzegovina, which credited this armed conflict the character of international armed conflict “due to the direct involvement of the Croatia Army (HV) and the general control of Croatia over the forces and authorities of the Bosnian Croats”. Eight persons have been held responsible for the crimes in Ahmići, of which only two for their direct participation in the crimes, and six on the grounds of command responsibility.